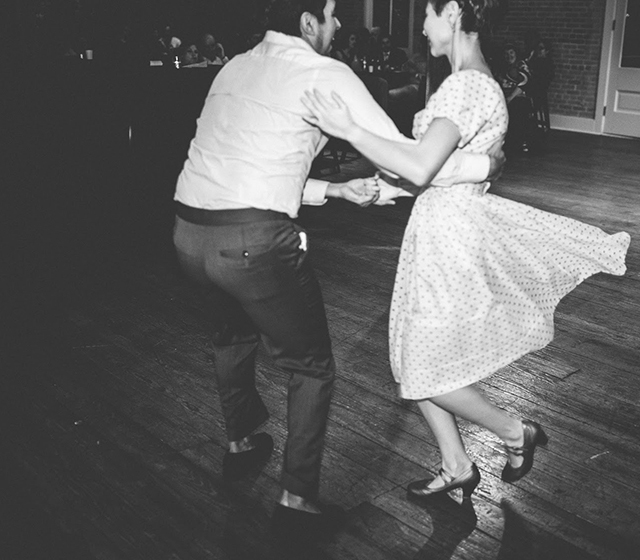 Twist, twirl, and triple-step across the dance floor as you learn the basics of swing dancing. Practice steps during an open dance, with live music and dancers from the San Antonio Swing Dance Society. No partners or experience required. Fee (includes exhibition admission): McNay Members $20 | nonmembers $30. Space is limited.